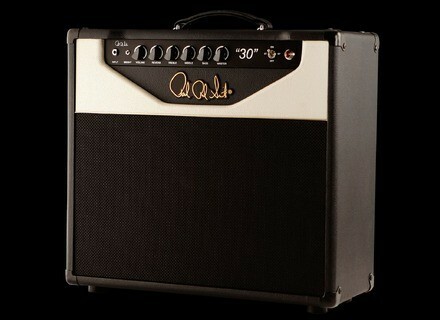 PRS 30 Combo, Tube Combo Guitar Amp from PRS. Described as an English sound with an American twist, PRS's newest amplifier package, the PRS 30 Combo, is the first 30-Watt cathode biased combo in a series of lower wattage amps. The series kicked off with the 16-Watt PRS Sweet 16 model earlier this year. 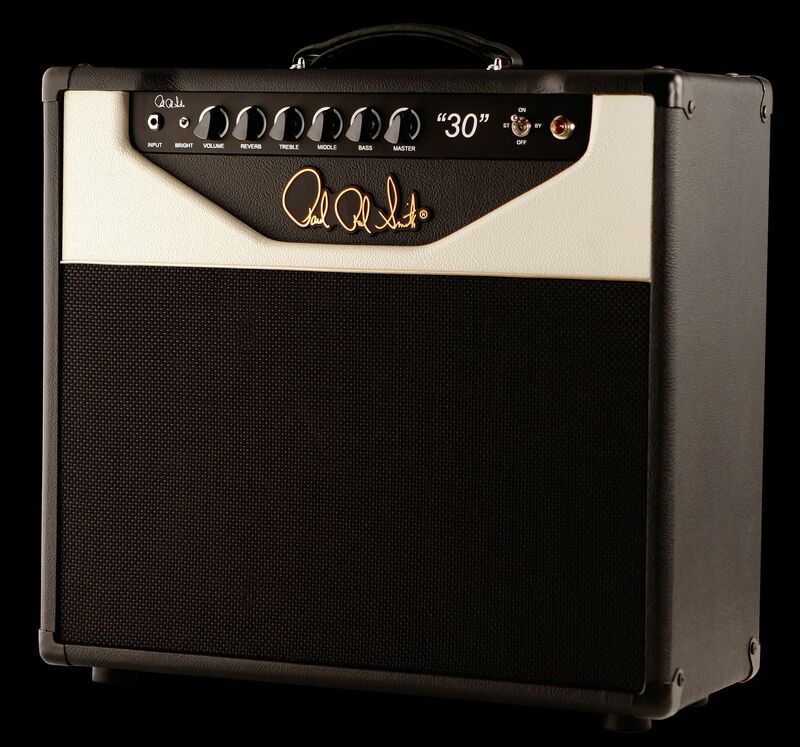 The new 30-Watt Combo features a quartet of EL84 tubes with a control layout similar to PRS's Dallas model and a 1 x 12 cabinet with ET65 WGS speakers. PRS 30 Combos are handmade in Stevensville, Maryland. Other features include reverb, bright switch, and a special master volume that is dialed out of the circuit as the amp's volume is at max setting. Watch a video demo here: www.youtube.com/watch?v=scu2-3ZCIpo. PRS SE Singlecut Korina The new SE Singlecut Korina is a guitar with a musical tone, and is the first solid Korina SE model offered by PRS Guitars. Easiest Holiday Songs Ever for Guitar - Songbook The new songbook, Easiest Holiday Songs Ever for Guitar, offers the beginning guitar player a repertoire of traditional holiday music, with arrangements specifically crafted for ease, simplicity, and accessibility. Moog Music Multi-Pedal OS 2.0 Moog's Multi-Pedal has received a major software upgrade, OS 2.0, adding several new features such as MIDI-to-CV conversion, Loopable Envelope Generators with four Envelope Shapes (Linear, Logarithmic, Exponential and Complex), CV Lag, CV Scaling and the ability to trigger Gates and MIDI events.